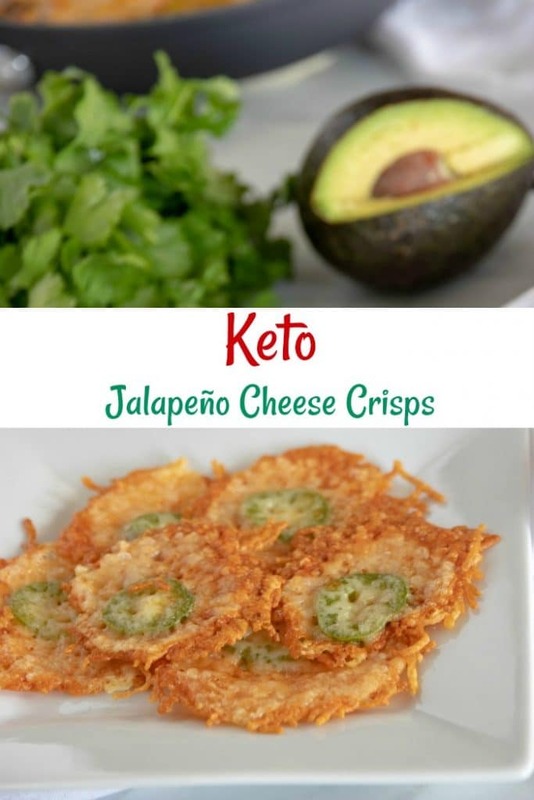 Disclosure: This post was sponsored by the MetLife TRICARE Dental Program as part of an Ambassador Program for Influence Central. Halloween for most children means tons of free candy and a chance to build a stockpile of sweets for the winter. 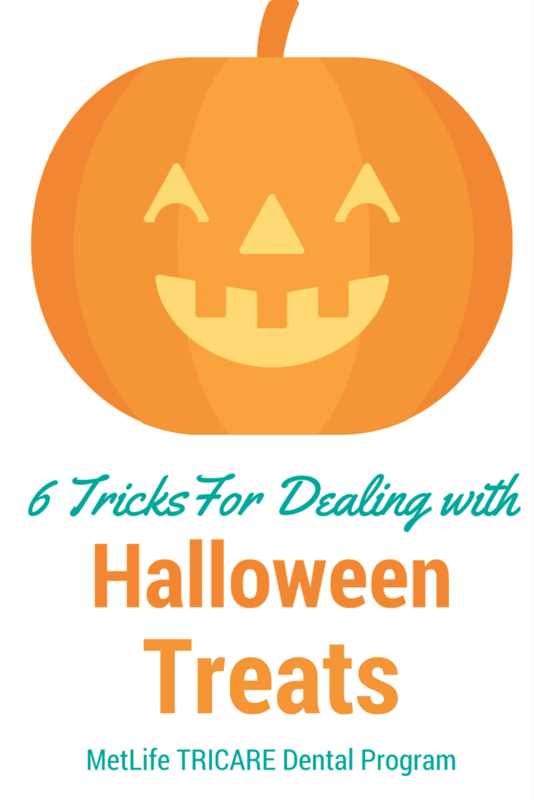 However, Halloween doesn’t have to be a nightmare for your children’s teeth. What better time to teach kids about good dental health habits while still allowing them to enjoy Halloween treats. Choose Candy Carefully: Avoid hard candy and other sweets that stay in your mouth for a long time. I think that it’s also important to avoid sticky candy because it can get stuck in the little pits and grooves of our teeth. Drink More Water and Stay Away from Sugary Beverages: Replacing soda, fruit juice and sugary drinks with water will protect and clean your teeth. Brush Twice a Day: Brush your teeth at least twice a day using a soft toothbrush and toothpaste with fluoride. Regular brushing helps prevent gum disease and tooth loss. Clean Between Your Teeth: It’s important to keep your gums healthy and you can do this by flossing your teeth each day. Take Proper Care of your Toothbrush: Don’t ever share your toothbrush! After brushing, rinse your toothbrush with tap water to get rid of toothpaste and debris, and allow it to air-dry. I try to store my toothbrush in an upright postion and I do not cover or store it in a container. Schedule Regular Dental Checkups: Regular dental visits are important and help keep your teeth and gums healthy. You should have a regular dental visit at least every 6 months. The Metlife Tricare Dental program offers excellent preventive and diagnostic dental care when you visit a network provider. So by enrolling your family in an affordable and reliable dental plan, you can ensure that if something does happen – you have the coverage needed. 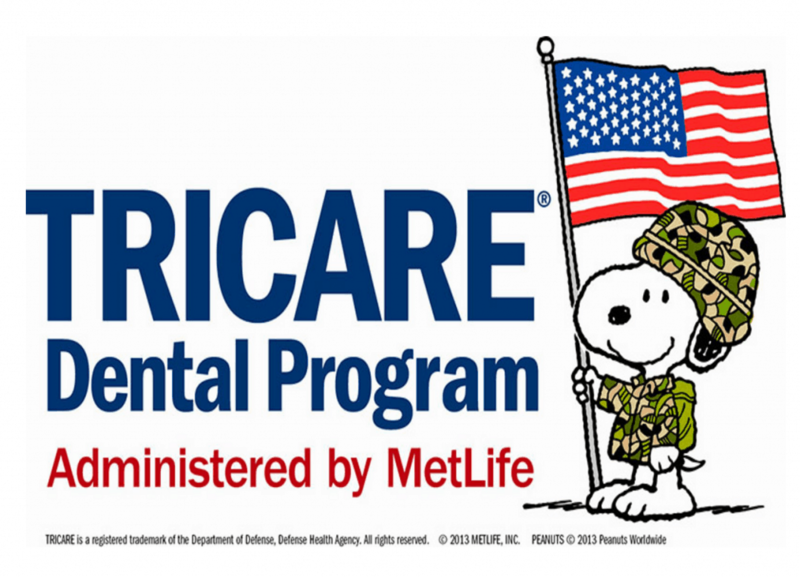 The MetLife TRICARE Dental program provides complete dental coverage to military families at low premiums. For everyone in your plan you will get two cleanings and two exams per year, within a consecutive 12-month period, at no cost, when a network dentist is seen. To enroll you need to visit MetLife TRICARE Dental program. You can also call 1-855-638-8371 Sunday 6:00 p.m. – Friday 10:00 p.m. (EST) except holidays. You can also check out their website or social media accounts to find out more! Halloween is a great opportunity to reinforce the importance of a diligent daily health regimen – for parents and children! Enjoy those treats and have a safe, HAPPY HALLOWEEN! Does your family have dental coverage?